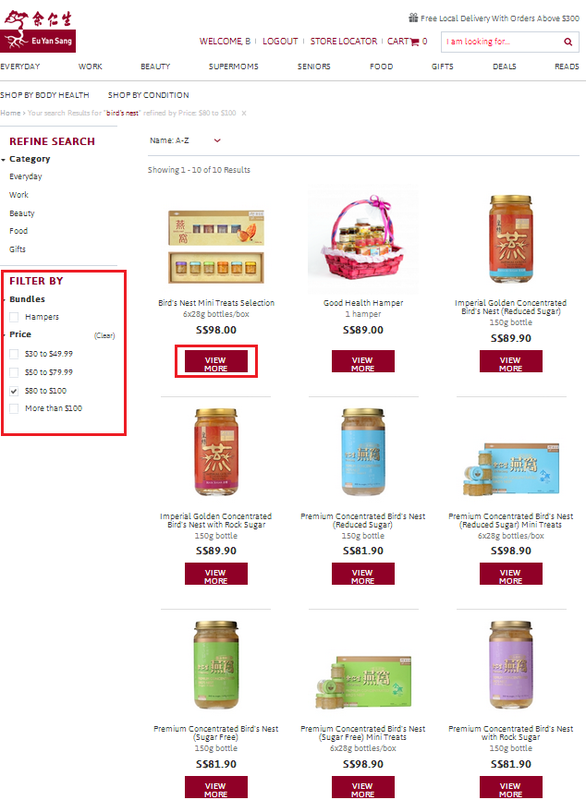 There are more ways than one to search for products in our eStore. .
Search Product: Type in your search item in the Search Toolbar to find all related information on an item. STEP 1- Check selections on Filter By to narrow down your search results.